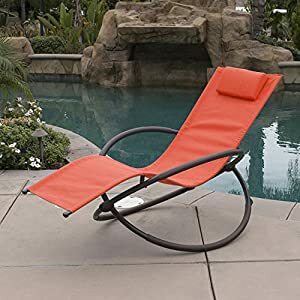 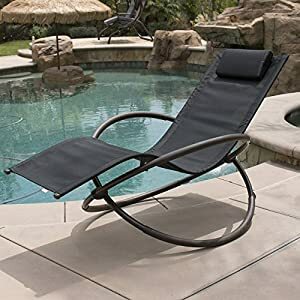 Orbital recliners are a great option for use on the patio or even indoors, if you don’t like the look of the regular zero gravity chair these stylish looking chairs are a great alternative. 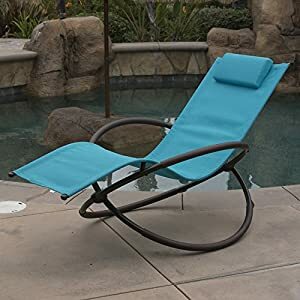 Orbital chairs are easy to assemble providing maximum comfort to the user, available in range of colors these chairs are often portable and look great due to their stylish European design. 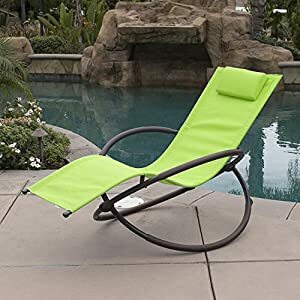 Although these chairs do not recline into the zero gravity position as much as the standard zero gravity chair they do still allow the user to feel weightless as if floating in zero gravity. 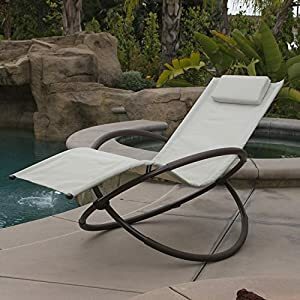 If you need to save time and want to browse only the best orbital chairs we have on our site take a look at the Top rated Orbital Chairs, the top rated orbital chairs listed on the site all have a very high rating of over 80% or 4 + out of 5 based on our editors opinion.